The most common broths are chicken, beef, and vegetable. 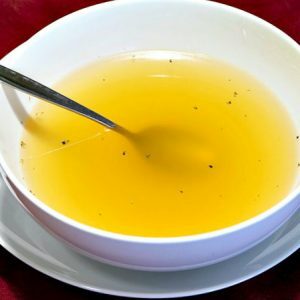 Broths are a wonderful way to add flavour to recipes, such as soups, stews, rice, casseroles, and gravies. 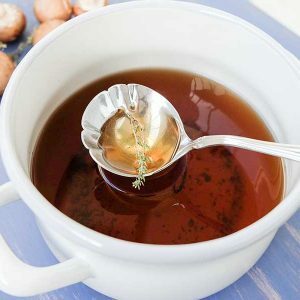 One of the most nutritious broth is mushroom broth. 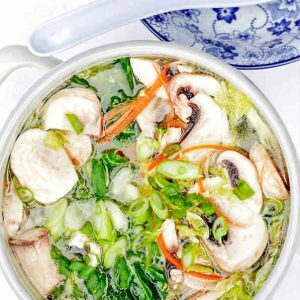 This rich flavoured broth is packed with antioxidants and minerals and is super low in calories. Mushrooms are known to be effective in preventing breast and prostate cancer due to the significant presence of Beta-Glucans and Conjugated Linoleic Acid, which both have anti-carcinogenic effects. 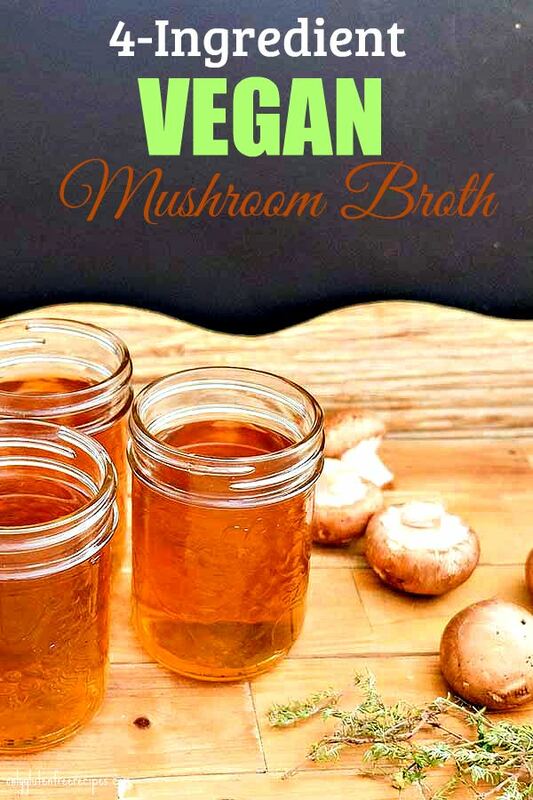 Mushroom broth will also boost your immune system.